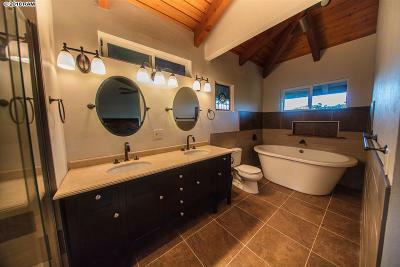 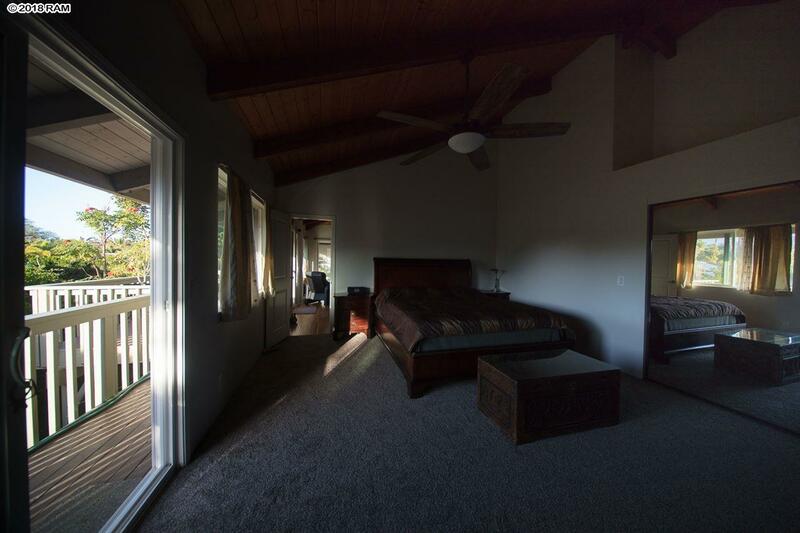 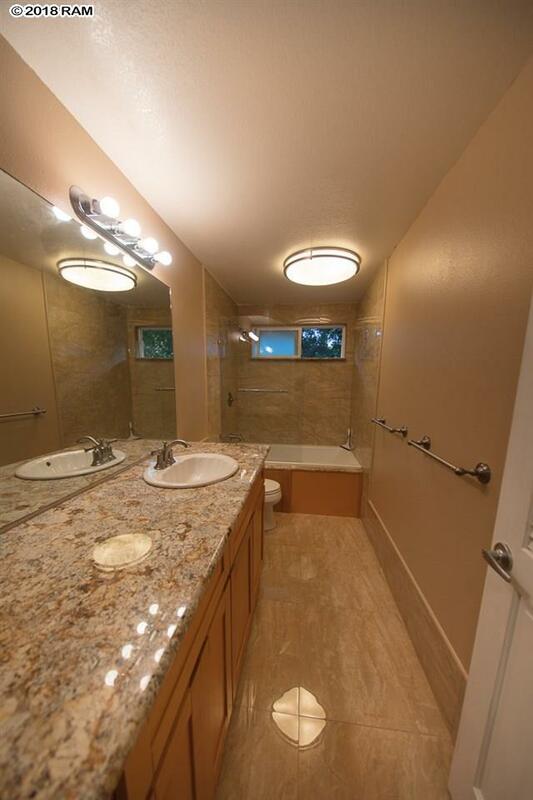 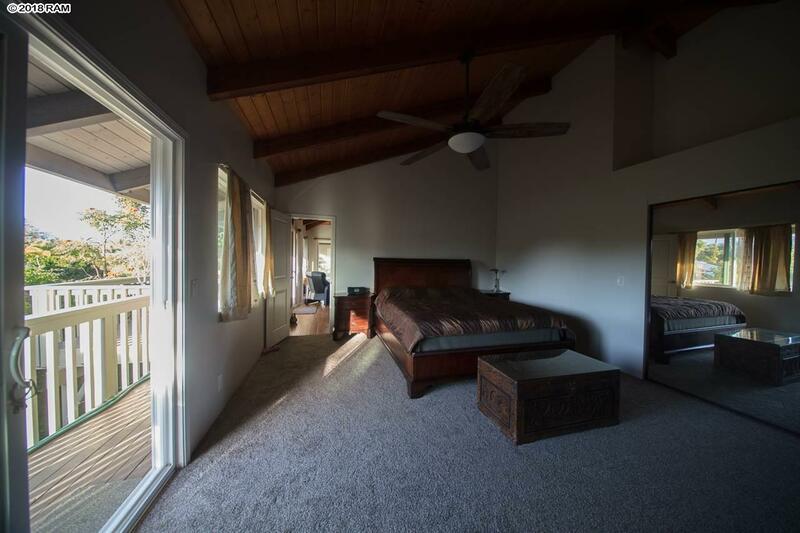 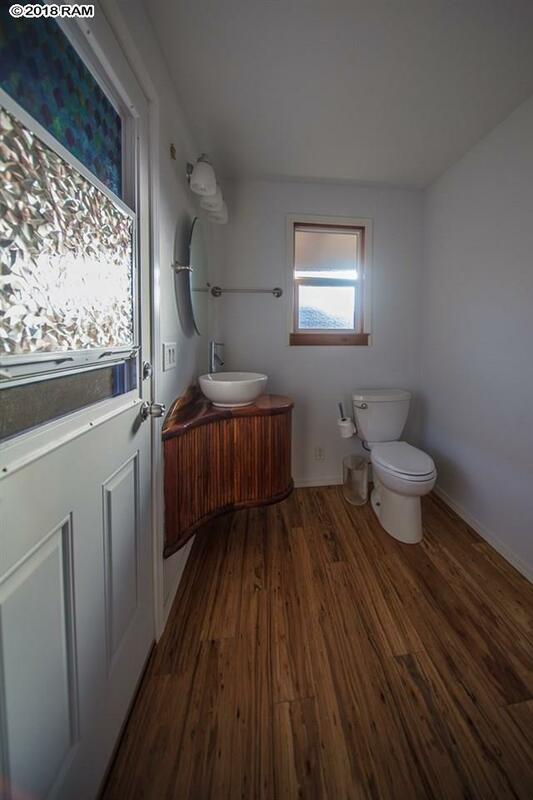 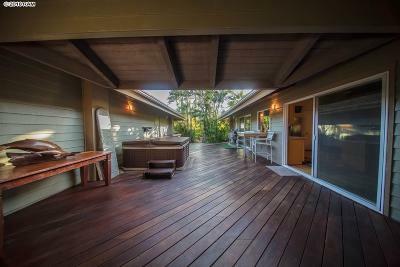 Gorgeous eucalyptus hardwood flooring, sophisticated bathroom and kitchen fixtures, finishes and appliances, $65k roofing, and more. 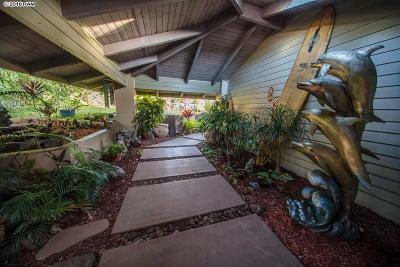 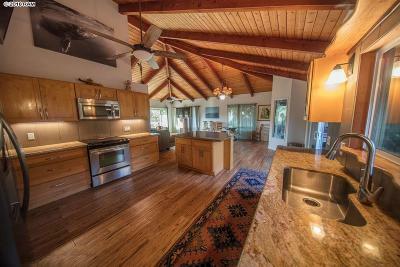 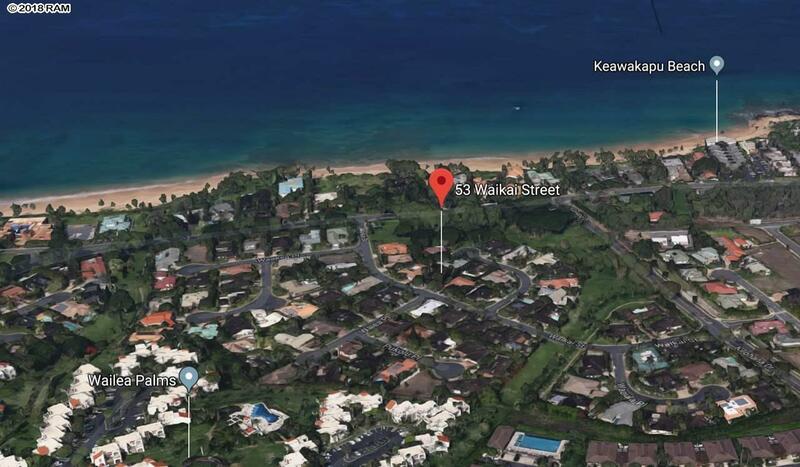 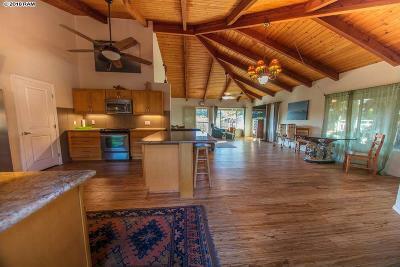 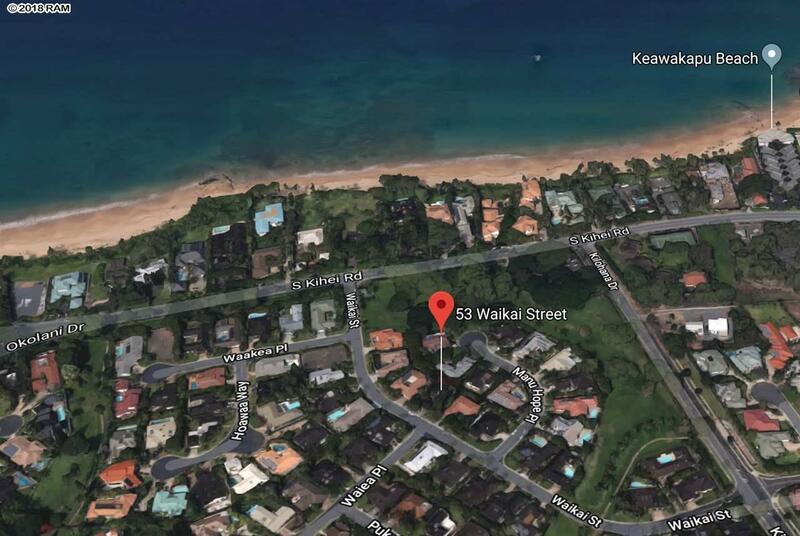 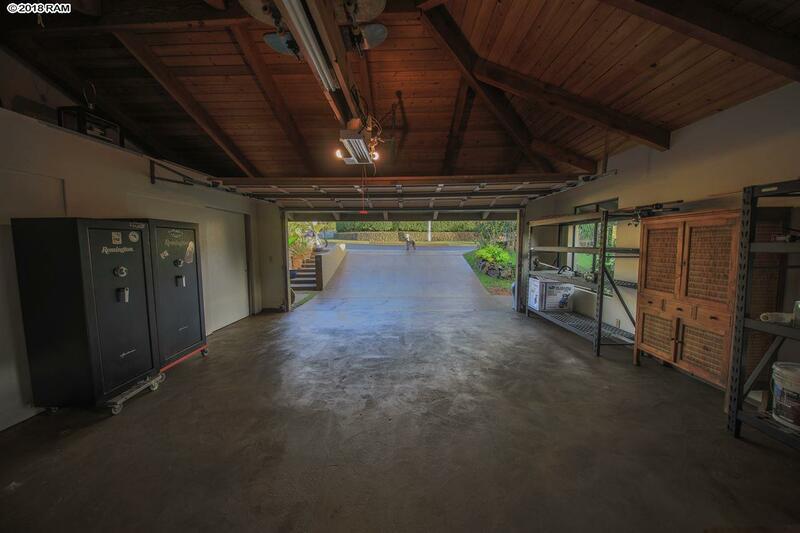 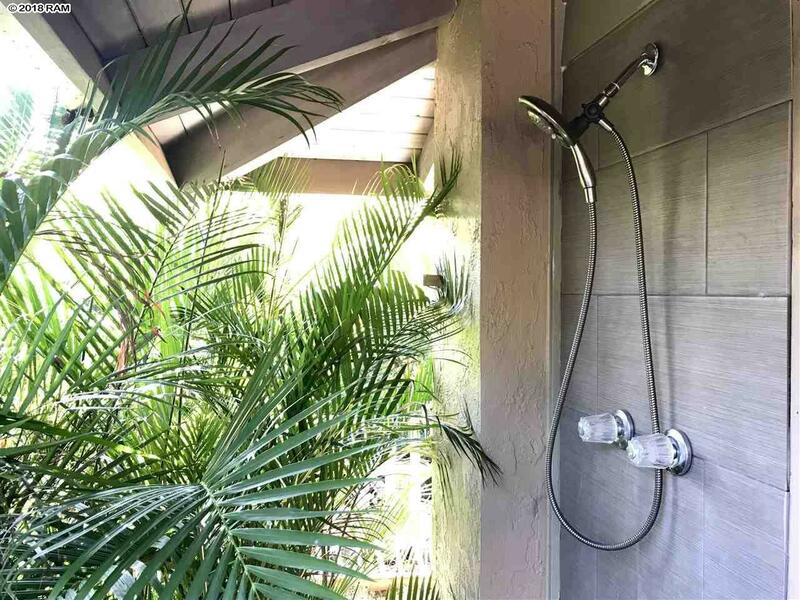 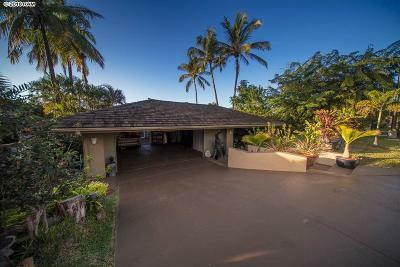 This private and conveniently located Wailea home is in a gated community walking distance to the beach. 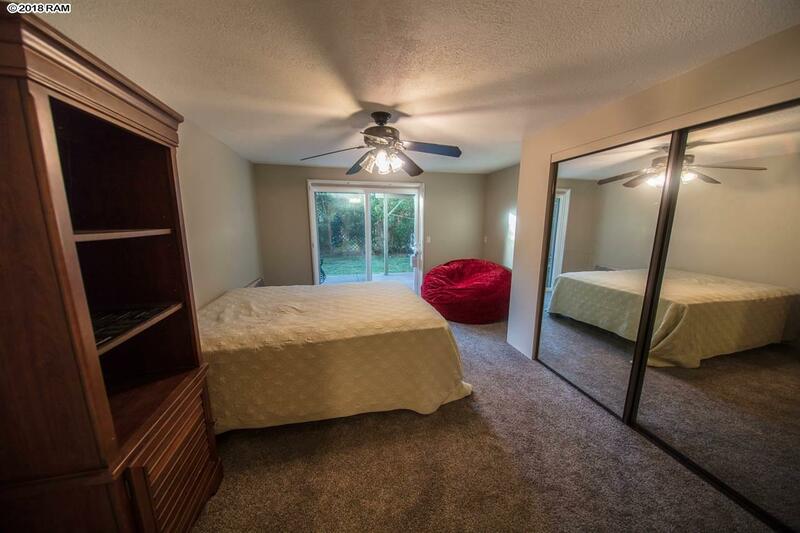 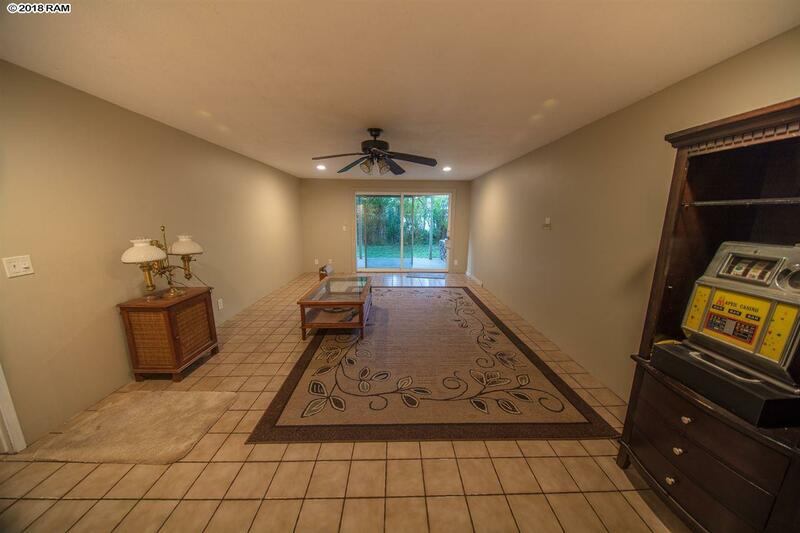 Almost 2400 sq ft living area plus 700 sq ft garage and 450 sq ft covered entryway. 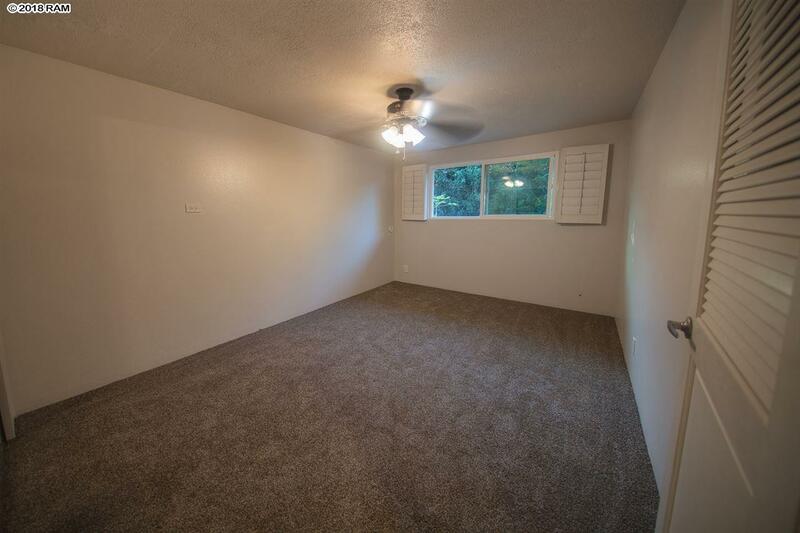 Listor has interest in property. 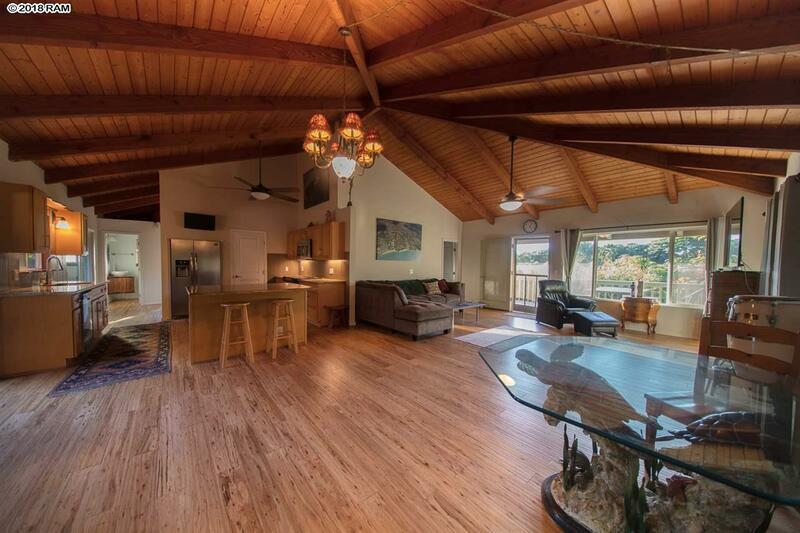 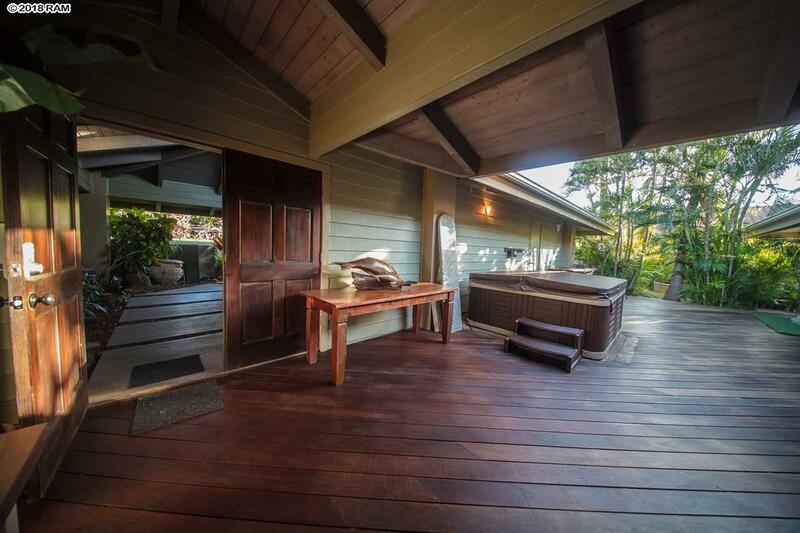 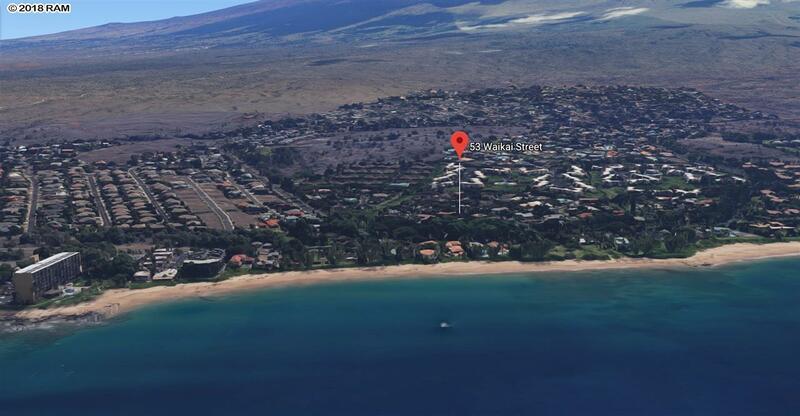 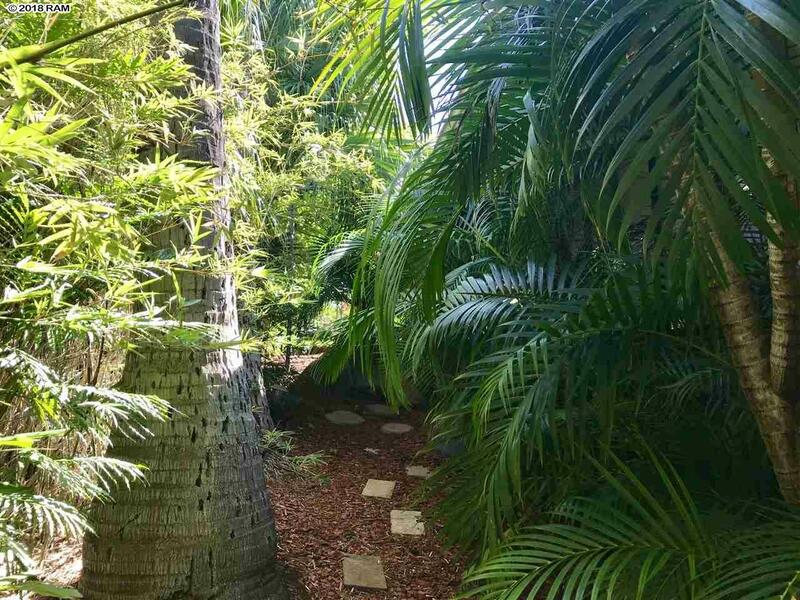 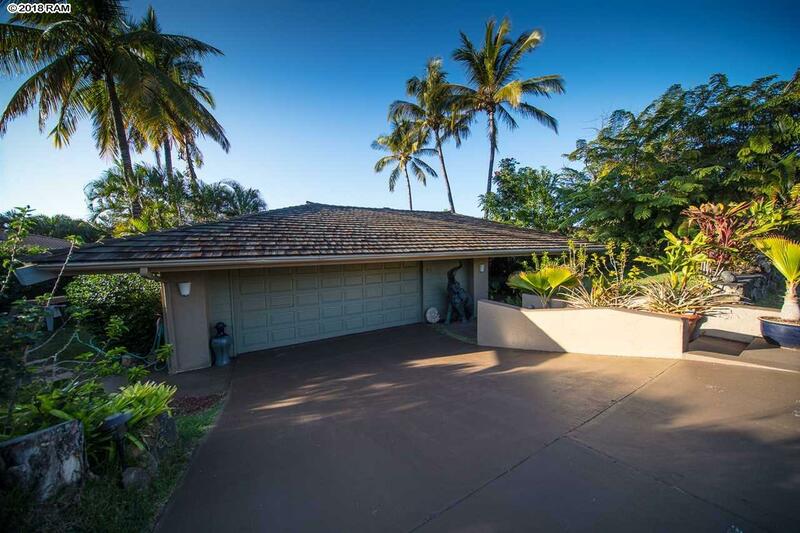 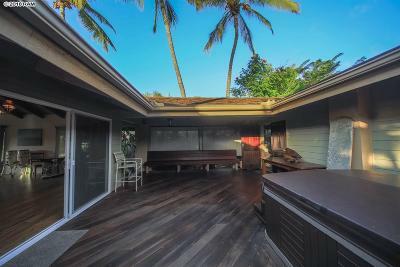 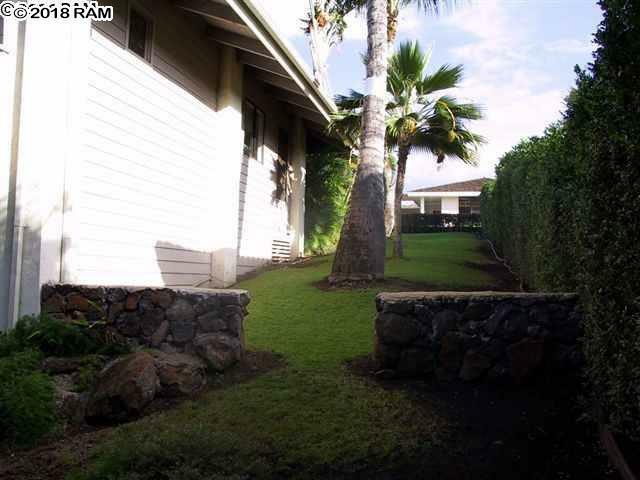 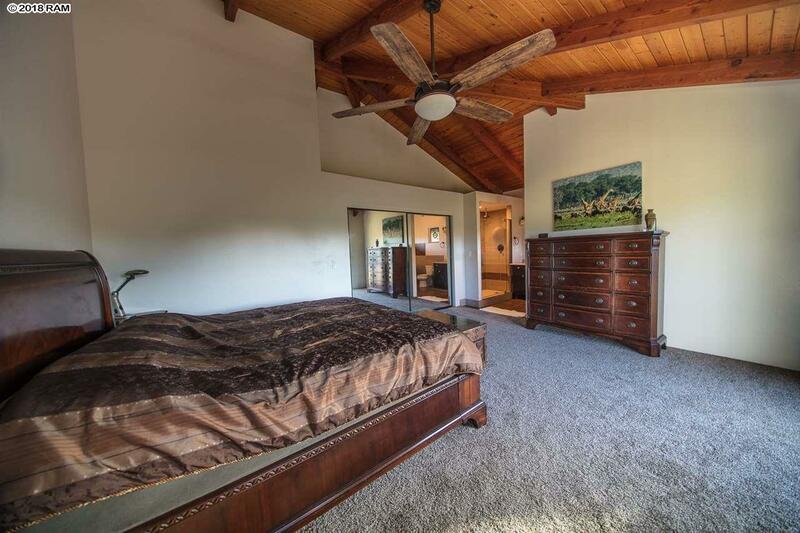 Please call/text Diana R(S) 75534 at (808) 283 0480 to schedule showings.